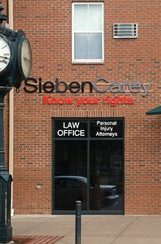 If you have been injured – or a loved one has been injured or killed – because of another's negligence, contact the personal injury lawyers of SiebenCarey. 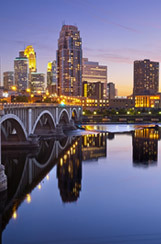 We have three full-service Minnesota office locations in Minneapolis, Lakeville and Duluth. 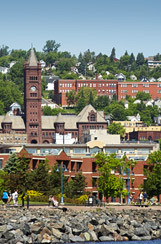 To contact us by email, please complete the free evaluation form on this page and an attorney from our firm will be in contact with you shortly. We have a sincere interest in helping you understand your rights, earning your trust, and helping you get your life back on track again!